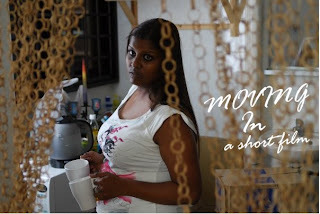 Sorry, I have been very literarily infertile of late because I am preparing for the reshoot of my short film `Moving In'. This is a film about a close encounter between two characters. 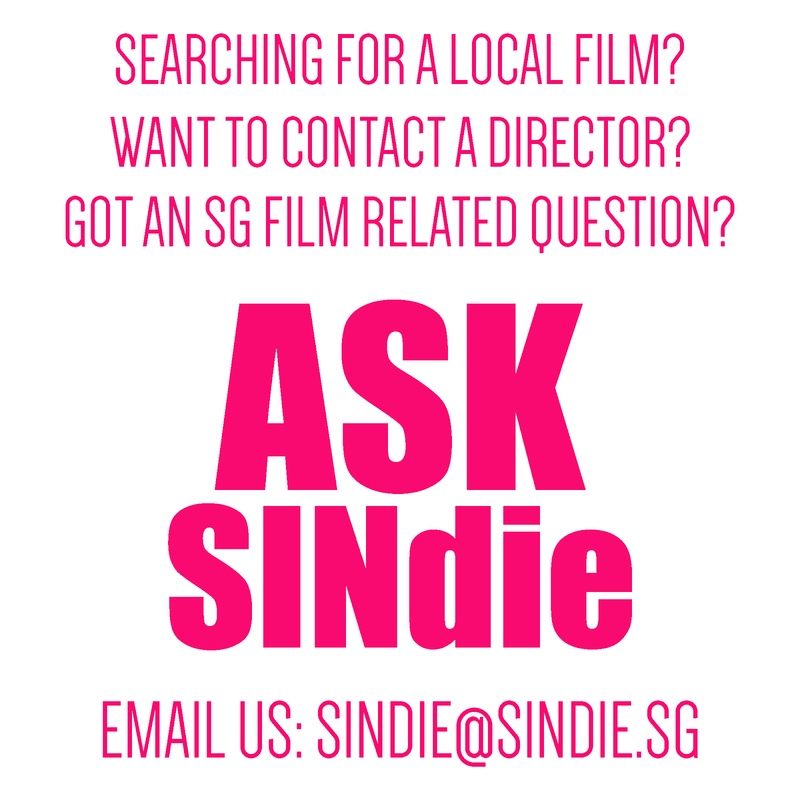 The shoot is on 13 14 Sept - this weekend. All arfe welcome to come and kaypoh. We wil be at Blk 1 Holland Close - a block like no other, as the crew can testify.